Lehi Roller Mills is not the only game in town! 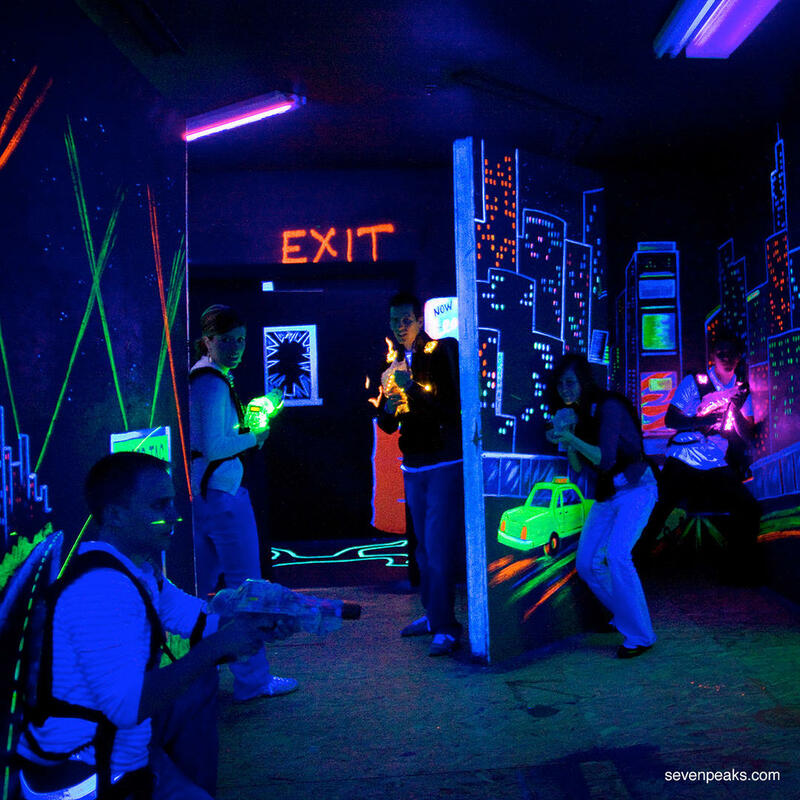 Seven Peaks Fun Center of Lehi features rides, laser tag, and water parks. Many features of Seven Peaks are closed starting in November, so if you would like to make this amusement park as part of your itinerary, you might want to plan your trip for spring or summer.